A relaxing bath after a hard day's work should help to take all your stress away, but if your bath is showing signs of cracks, chips, and discoloration, it might have just the opposite effect! If your tub always looks dingy and dull no matter how much you scrub, it's time to start planning a Stillman Valley bathroom remodeling project. By working with a trusted and experienced remodeling company such as Bath Planet of Chicagoland, you can look forward to outstanding results that will add pride and enjoyment to your daily life, as well as lasting value to your home. 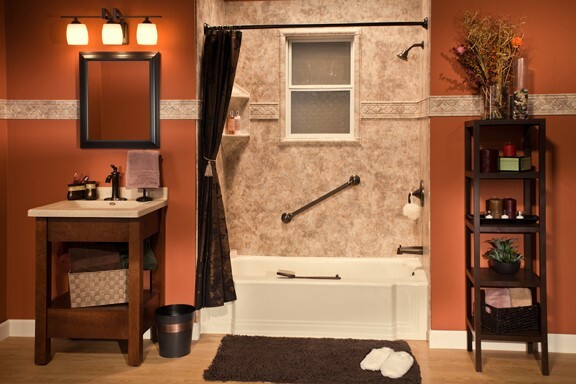 The whole process of “out with the old bath and in with the new” becomes effortless when you can choose from all of the Stillman Valley replacement tubs Bath Planet of Chicagoland has to offer. From custom colors to striking designs, you'll have no trouble finding a bathtub that suits your requirements for functionality, style, and cost. Once you've settled on the ideal configuration, our installers will complete the installation seamlessly in as little as one day. When you install any of our quality Stillman Valley showers, you can look forward to decades of long-lasting durability and beauty. Free of high-maintenance grout, our showers are manufactured from an innovative and durable acrylic material that resists mold and mildew, as well as chips, cracks, and fading. As validated by the Good Housekeeping Seal, Bath Planet of Chicagoland's showers are engineered to be effortless to clean and virtually maintenance-free. 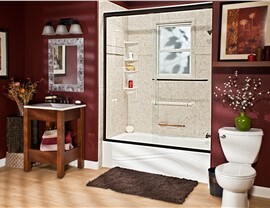 You don't have to settle for a boring bath if it has long been your dream to have a sleek, modern shower. Or perhaps you have young children to keep clean, in which case a bath might better suit your family's needs. 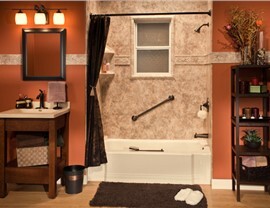 With our Stillman Valley bath conversions, we can transform your bathroom from drab to fab by replacing your tub with a custom-fit shower or vice versa. 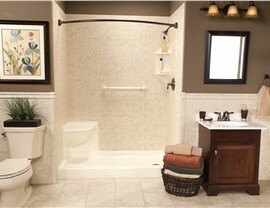 Your new feature can be expertly measured and installed to occupy the same space as your existing bath. With no need for messy demolition, the whole process can be simplified, streamlined, and completed in just one day! 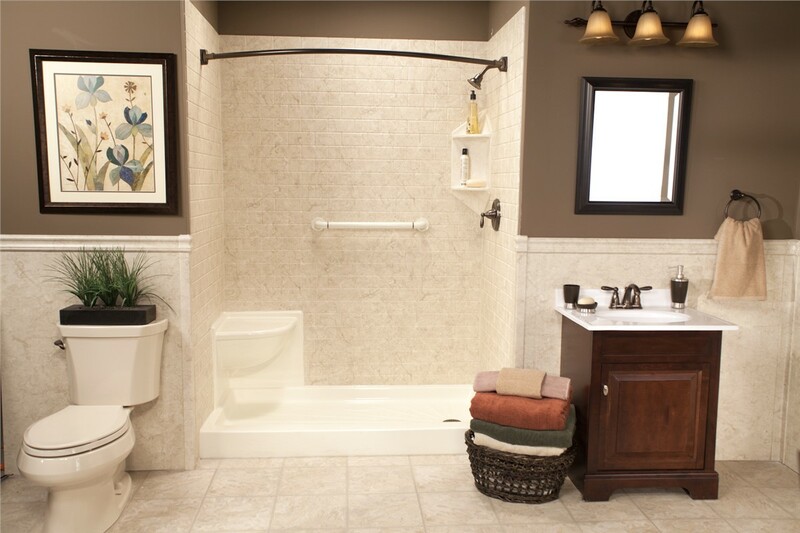 We understand that preserving your independence is important as you go about your daily routines, so we strive to offer Stillman Valley walk-in tubs that can make bathing easier and safer for our valued customers. You can also enjoy the therapeutic benefits of massaging jets and bubbles to create an even more relaxing experience. Just because you are looking for a functional and safe shower alternative doesn't mean you have to settle for a boring one. 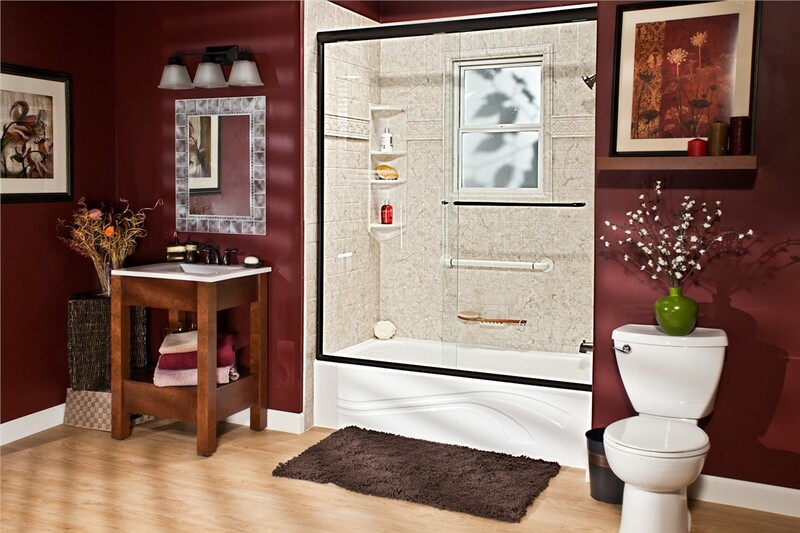 With our Stillman Valley barrier-free showers, you can take advantage of the in-depth knowledge of our skilled designers to help you choose the perfect color, style, and accessories—making your very own stunning, custom-made shower a reality. 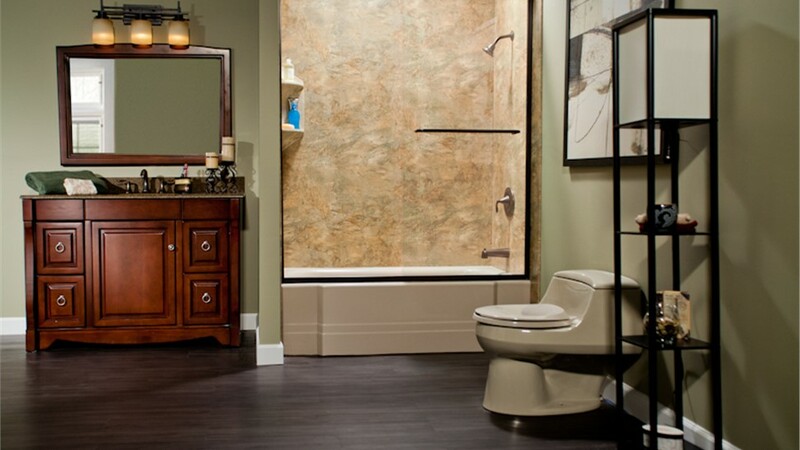 Whether you need a new tub, shower, or any other bath feature imaginable, you can count on Bath Planet of Chicagoland to provide you with superior-quality products known for their long-lasting beauty and exceptional durability. 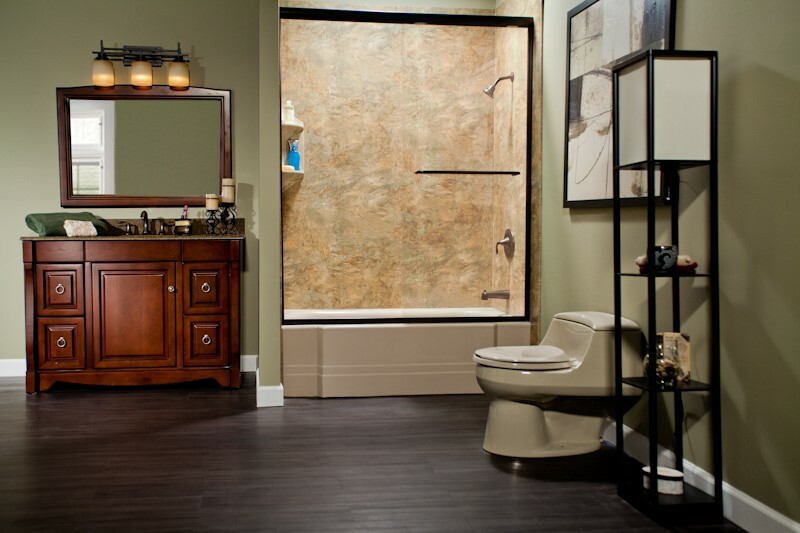 To learn more about our bathroom remodeling products and services, please give us a call, or fill out our convenient online form to receive a free consultation and estimate.